Are you a Smoothie person? Honestly, I have never tasted Smoothie until my prince introduced it to me some time back, and I am hooked on it now. Jon loves making Strawberry Smoothie, and he would make these yummy drinks for me whenever he is in a good mood. 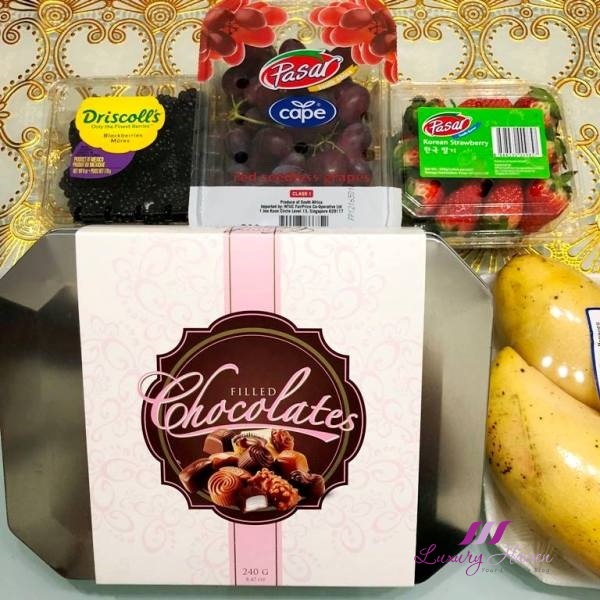 It was one of those days where we received a bundle of fruits as a gift. Hence, Jon and I decided to experiment with Blackberries and Grapes, and to give the smoothie some sweetness, we added Bananas. Do you know that #Blackberries are among the top-ranked antioxidant-rich fruits, and are loaded with Vitamin C and are also rich in Vitamins A, E, K, and B Vitamins? Their dark color is a sign of their high antioxidant content, and one of the most widely researched health benefits of blackberries is their ability to work as a cancer-fighting food. On the other hand, #Grapes are not just meant for producing the world’s finest wine. Flavonoids, which are found in grapes, are the most powerful antioxidants that contribute to our health. Don’t dispose the skin! They contain Resveratrol that controls the ageing process, and is also another strong antioxidant. Come, let’s blend all these healthy fruits together to turn them into a yummy Blackberry Grape Smoothie in just 3 easy steps! * Tips: My prince recommends using frozen Bananas for a thicker consistency. 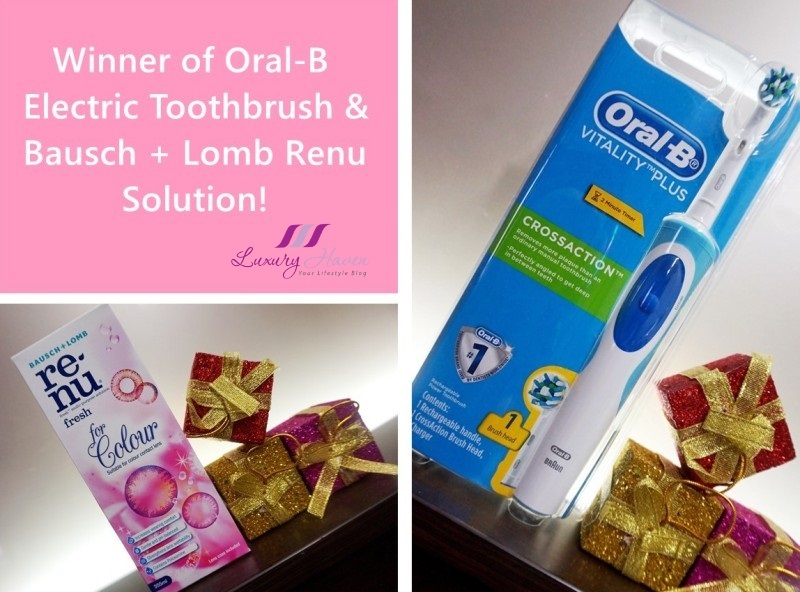 Oral-B Electric Toothbrush & Bausch + Lomb Solution Winner! Hey guys, bet you had a great week! Well, it is time to announce the Winner of 1st 2018 Giveaway. Who will walk away with the Oral-B Vitality Plus Crossaction Electric Toothbrush + Bausch & Lomb Renu Fresh For Colour Multi-Purpose Solution (355ml)? Thank you for all your participation at Win Oral-B Electric Toothbrush & Bausch + Lomb Renu Solution! Here’s announcing the lucky winner! 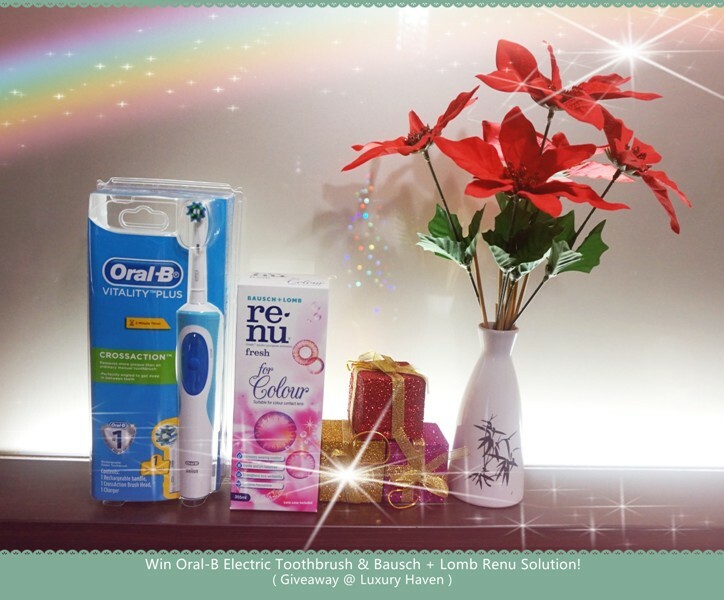 Win Oral-B Electric Toothbrush & Bausch + Lomb Renu Solution! Happy New Year, my friends! Today is the first blank page of a 365-page, so let’s write a great one, shall we? 2017 has been another awesome year for me, thanks to beautiful people like you. 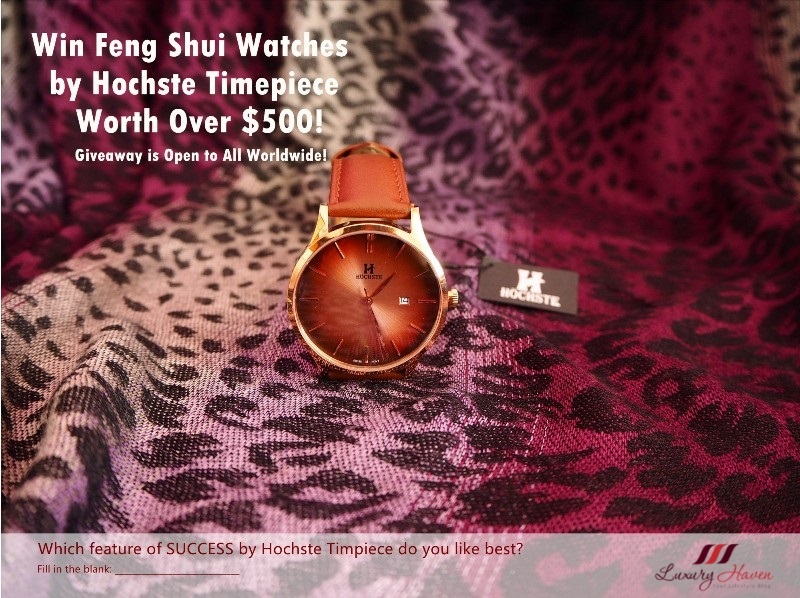 Well, what would you say if I kick off the New Year with another wonderful Giveaway? 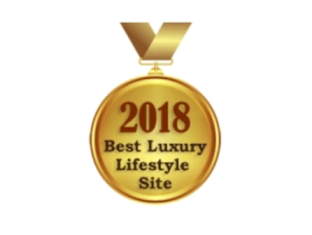 For 2018, Luxury Haven would like to reward 1 lucky reader with an Oral-B Vitality Plus Crossaction Electric Toothbrush Worth $59, + Bausch & Lomb Renu Fresh For Colour Multi-Purpose Solution 355ml at $13.20! Will you be the lucky one? Are you ready for Christmas? 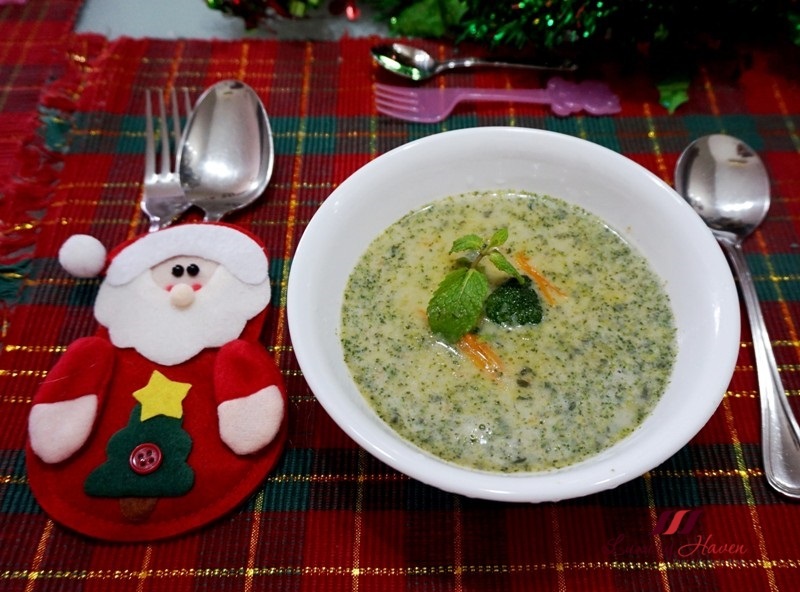 Following up, I shall be sharing some of my Christmas Recipes starting with this Delicious Minty Cream of Broccoli Soup ( 薄荷西兰花奶油汤 ). 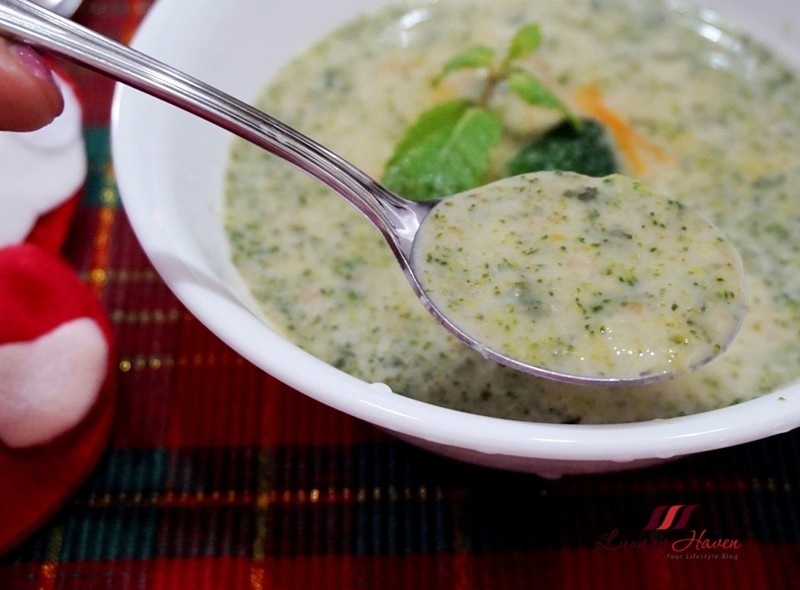 What sets this Broccoli Soup apart from the usual ones you find outside is the additional of Mint Leaves which makes this creamy soup so refreshing and appetizing. 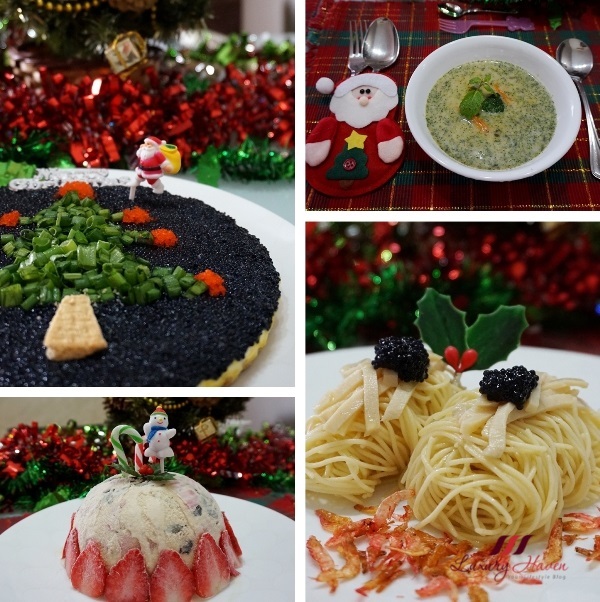 Are you feeling the Chrismassy mood already? I will be back with the rest of the recipes, but try cooking this yummy soup first. In the mood for a zesty toast with a difference? 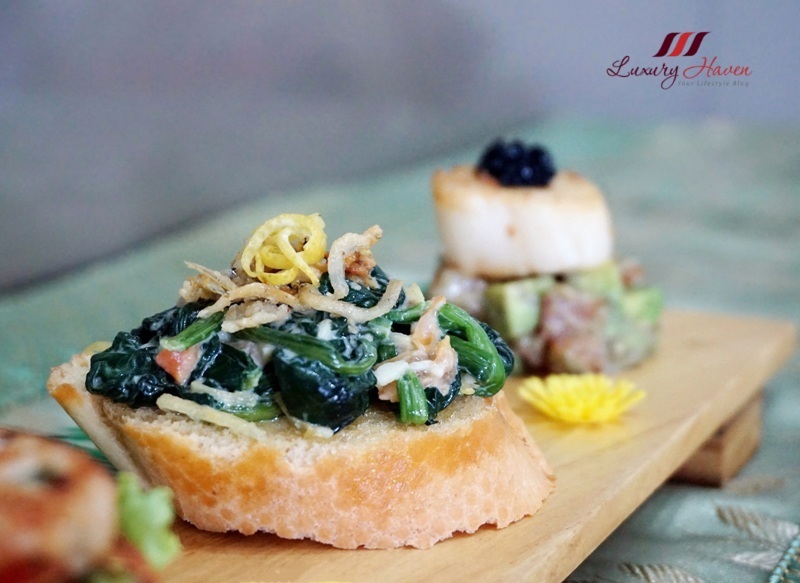 Try this Creamy Spinach in Camelina Oil with Crispy Baits on Toast! Loaded with tons of nutrients and antioxidants coming from the Spinach and Camelina Oil, this healthy and inviting fusion appetizer is set to please even the most finicky foodie. With flavors accented by a slightly nutty note arising from the gourmet #CamelinaOil and a creamy sauce enlivened by a touch of lemon zest, this healthy bite is a great way to start the day and it is so simple that anyone can make! Add on Crispy White Baits for an added punch especially if your kids dislike veggies! Substitute with Silver Fish if you can’t find white baits. 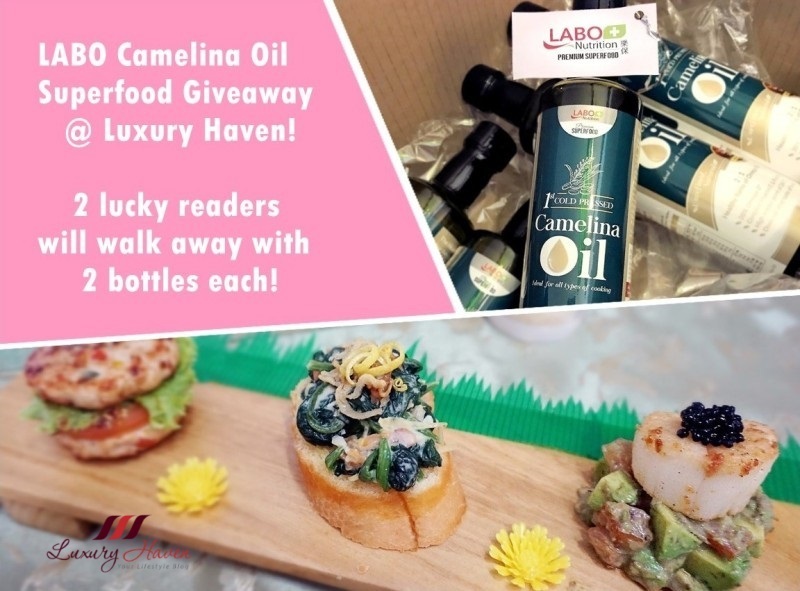 Be one of the winners to walk away with bottles of LABO Camelina Oil Worth $49.80/Set now and get cooking! 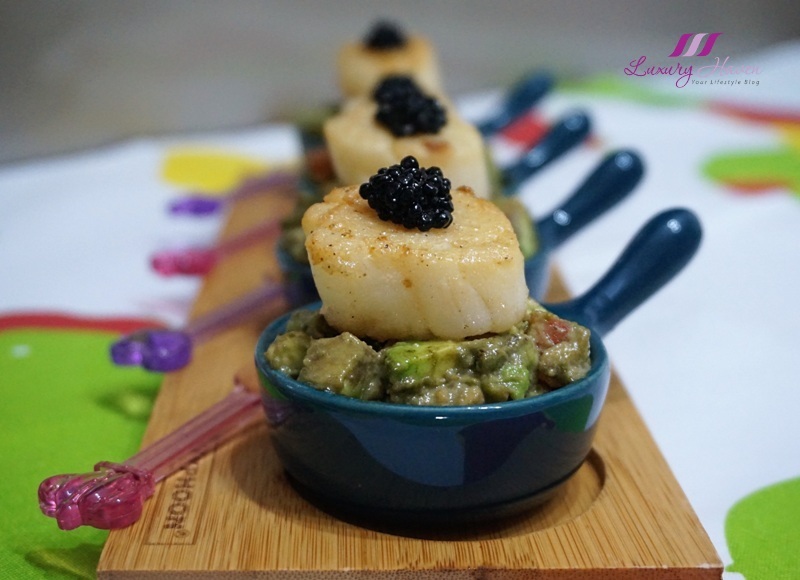 It’s healthy, it’s appetizing, and it’s bursting with flavours with each bite into the Scallop and Caviar combination! 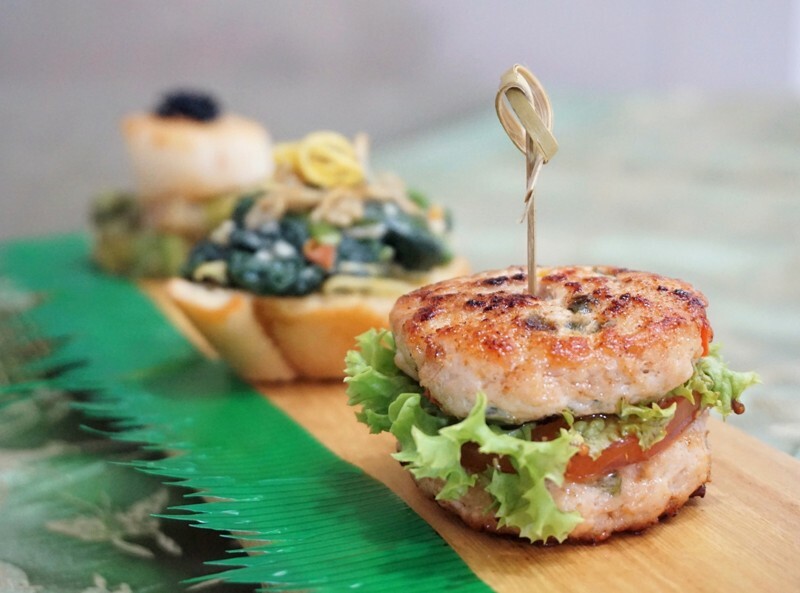 Infused with the nutty flavour from Camelina Oil, the Seafood Appetizer and Avocado Salad make a perfect marriage that keeps the palates clamouring for more. Not only you can cook with the all-purpose gourmet oil, it makes great dressing for your salad too! Send your spoon to the bottom of the appetizer and dig into the Creamy Camelina Oil Salad comprising of Avocado and Tomato cubes in mayonnaise. 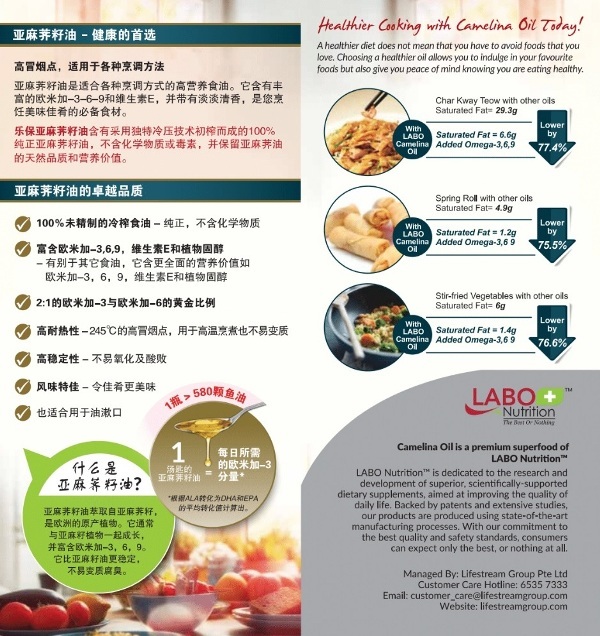 Do you know that one bottle of 500ml Labo Camelina Oil contains more Omega-3 content than 580 softgels of Fish Oil Supplement, and one tablespoon is sufficient to meet your daily Omega-3 requirement? 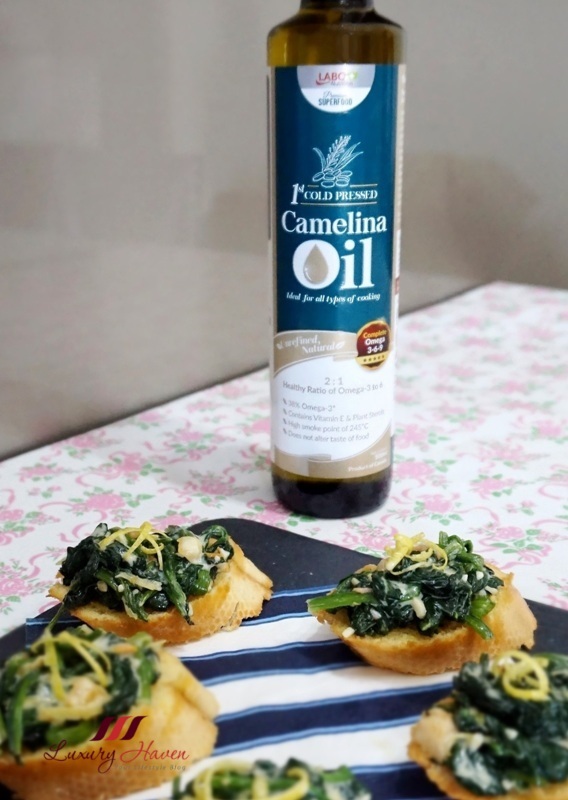 A simple drizzle of the 100% pure Camelina Oil not only works wonders to sharpen every distinguished flavour, but it also gives you Omega-9 and plant sterols, making it the healthiest culinary oil available in the market. 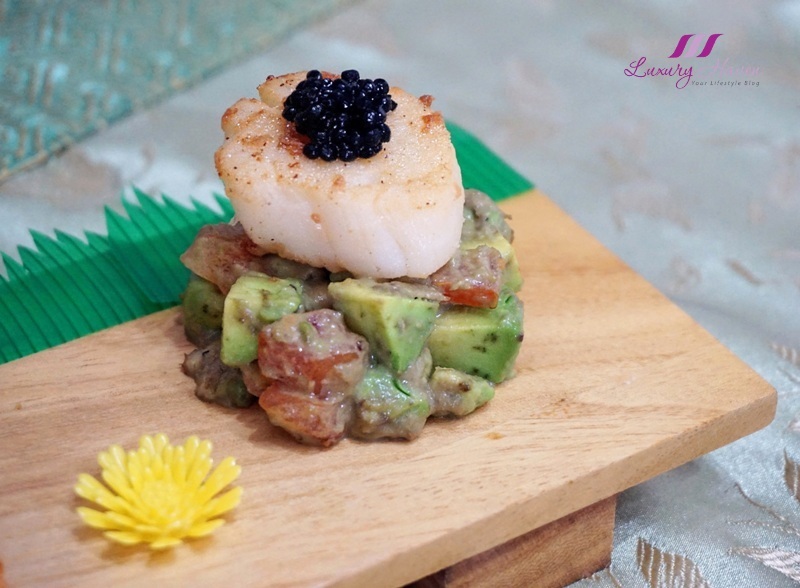 Shall we put on our apron now and start making the Pan-Seared Hokkaido Scallops with Caviar on Avocado Salad? 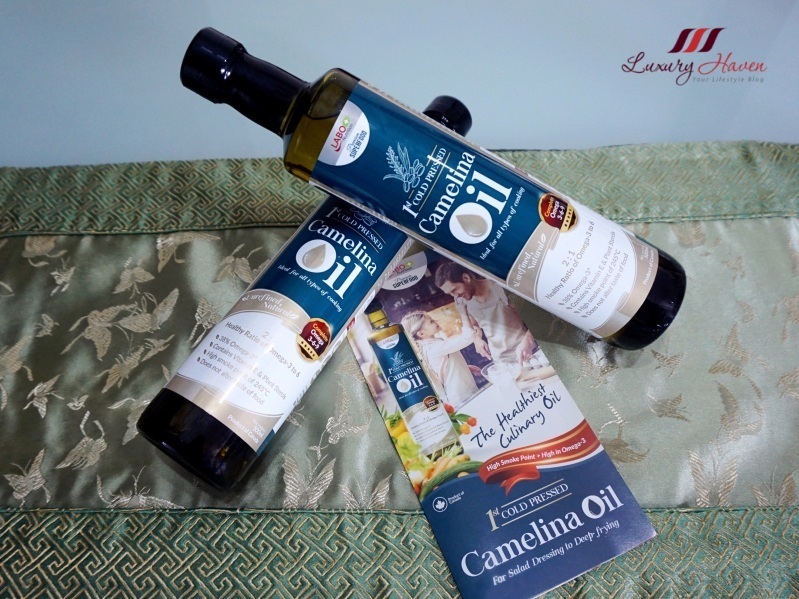 Don’t go yet, cause we are rewarding 2 of our followers with bottles of LABO Camelina Oil! 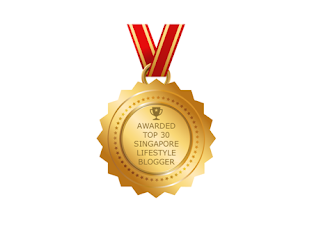 LABO Camelina Oil Superfood Giveaway ( 乐保亚麻荠籽油抽奖 )! Do you know that there are two categories of cooking oil – Refined and Unrefined? Most of the cooking oil in the market are refined – produced using high heat or chemically extracted. 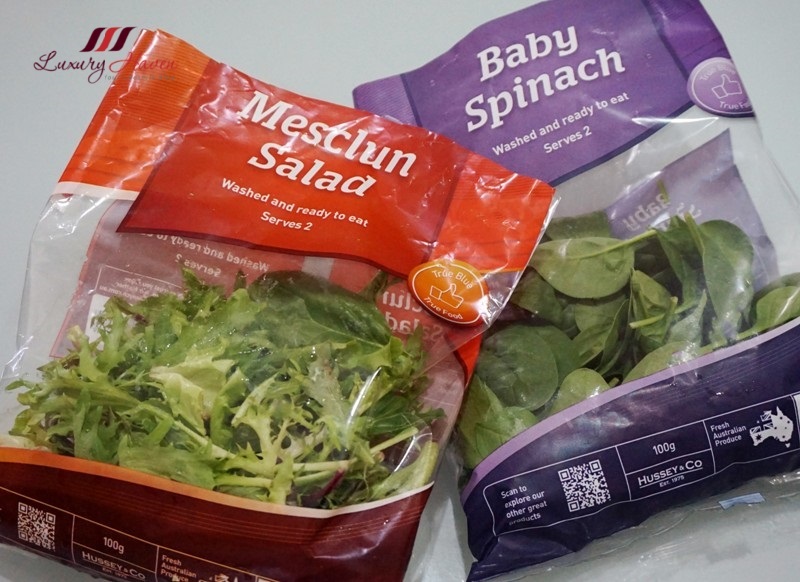 Some of the oils may be bleached or deodorised and these chemical residues may remain in the final product. 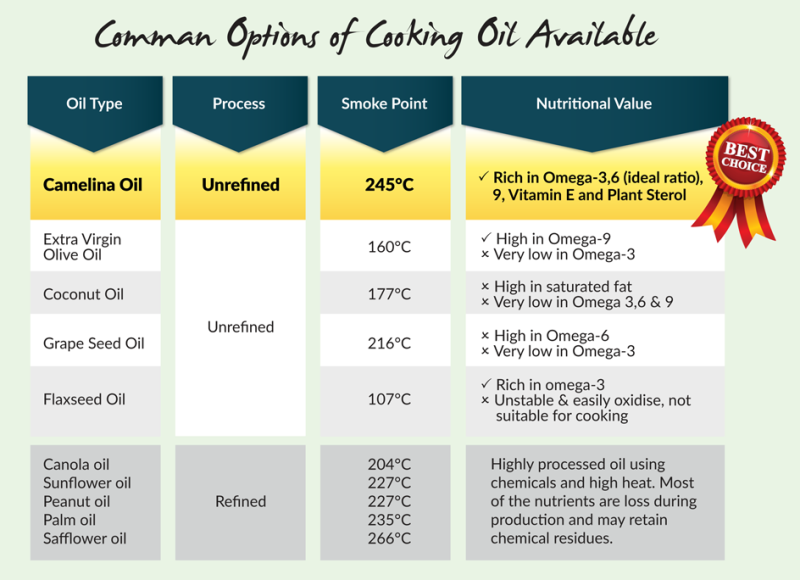 In contrast, unrefined oils are non-toxic; processed via a cold press technique without heat or chemicals. The end result is healthier oil with its nutrition retained. 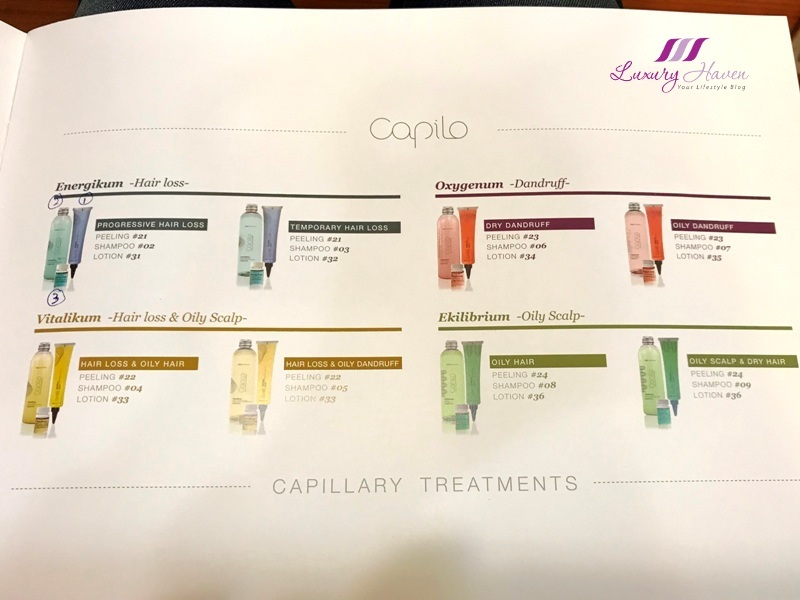 I know a handful of you are excited to own a bottle of LABO Camelina Oil to experiment with it after my Facebook postings. 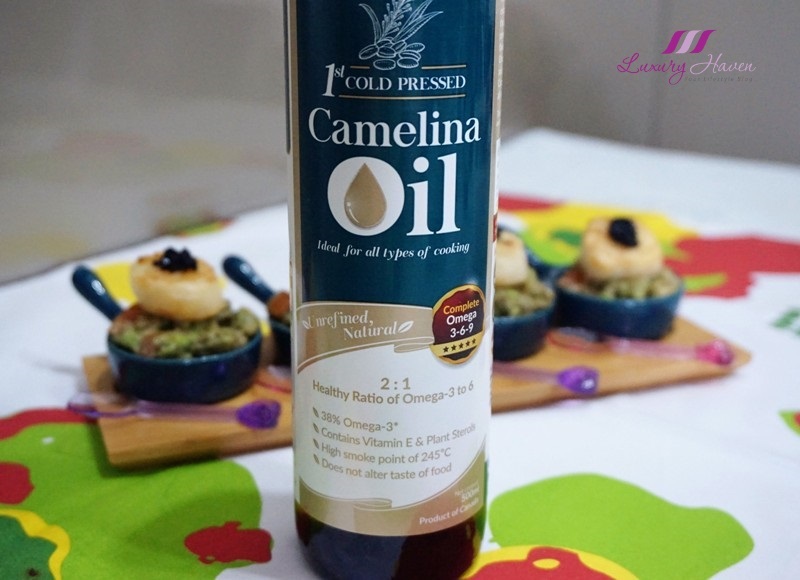 I love my latest discovery, and no kitchen should be without the Camelina Oil Superfood. 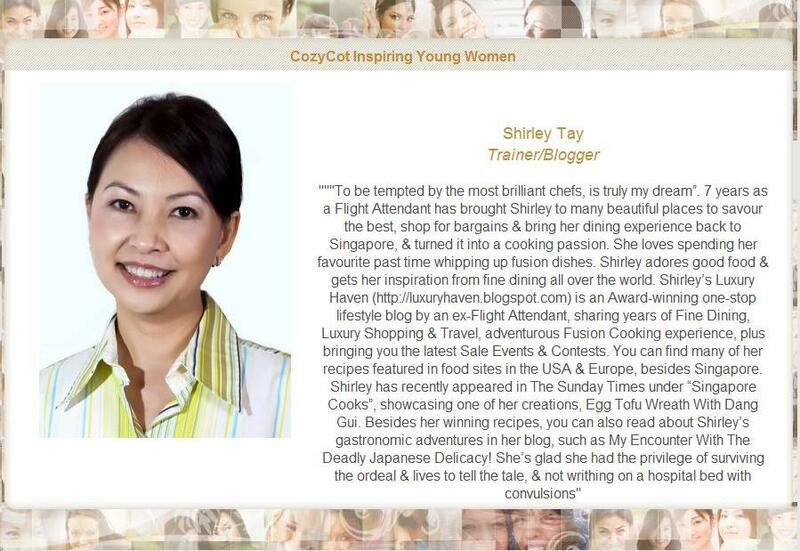 Hence, we are rewarding 2 of our readers with 2 bottles of LABO Camelina Oil each, worth SGD 49.80/set! As much as I enjoy eating hamburgers occasionally, I am not much of a fan of buns. Frankly, I only like the meat patties sandwiched between the buns so I was in high spirits when Mos Burger launched their Natsumi Burgers many years ago. If you have not tried Natsumi Burgers, they are basically meat patties sandwiched between lettuce, made for customers like me. Recently, I have discovered a Superfood - the Camelina Oil, a healthier oil with high smoke point which is a good substitute for my Olive Oil. 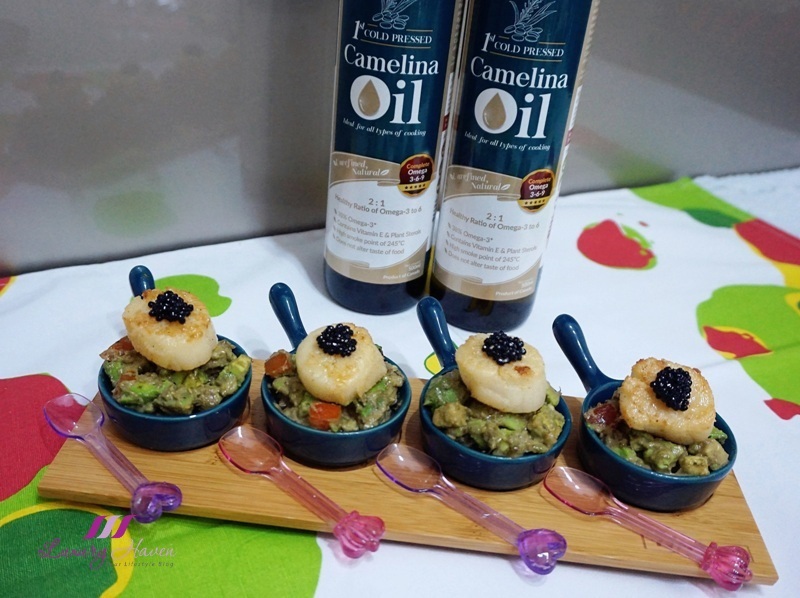 Extracted from the Camelina Sativa plant, Camelina Oil is suitable for all types of cooking which means that I only need to have one type of cooking oil in my kitchen. 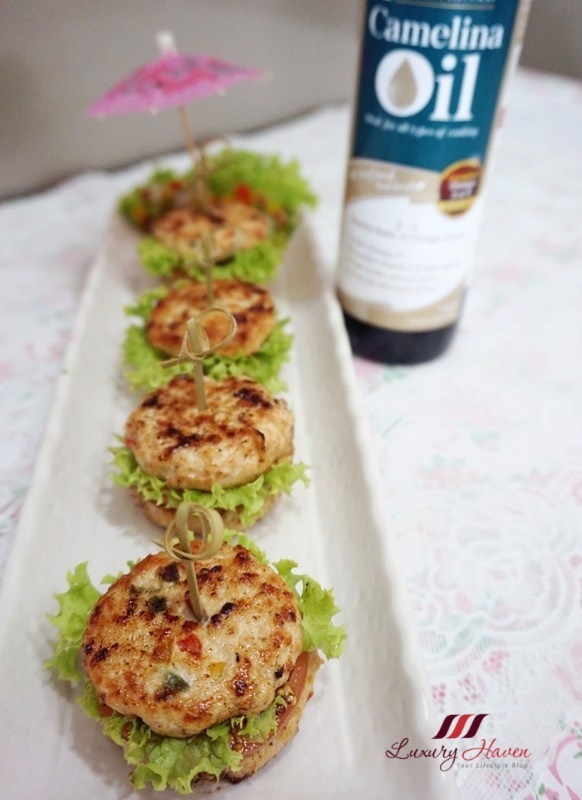 Using the LABO Camelina Oil, I came up with 3 appetizer recipes like these Healthy Mini Chicken Burgers that make great party food. 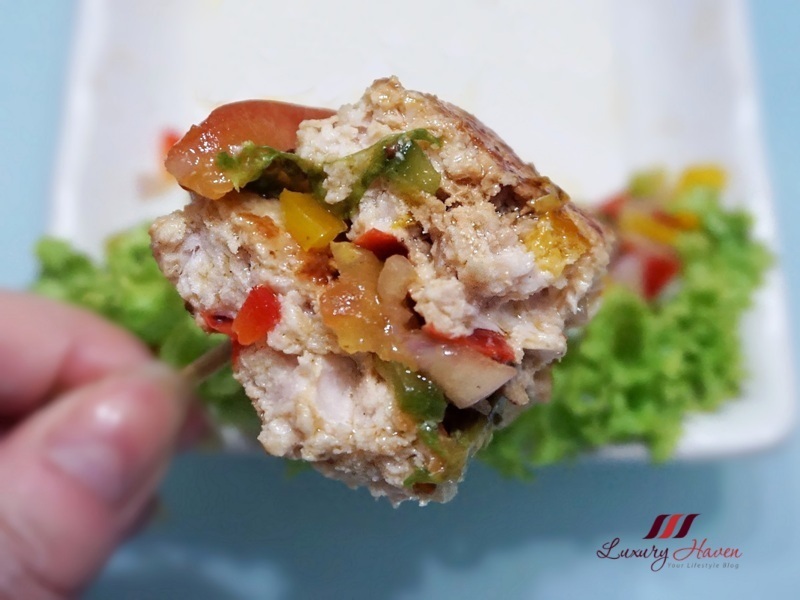 The juicy mini burgers envelope a medley of colourful capsicums ( bell peppers ) and vegetables, namely tomatoes and green coral lettuce, slathered in a tangy Wholegrain Mustard dressing. Excite your palate with these cute appetizers, perfect for ladies and kids! My family loves these bite-size finger food! Searing in the flavourful juices with Camelina Oil while charring the outside, now you can enjoy guilt-free homemade fast food. 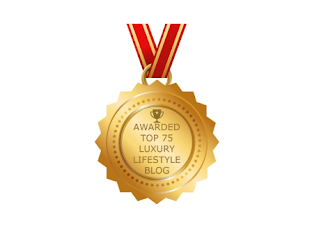 Check out how you can buy this gourmet oil at the end of the post, with a discount of course! 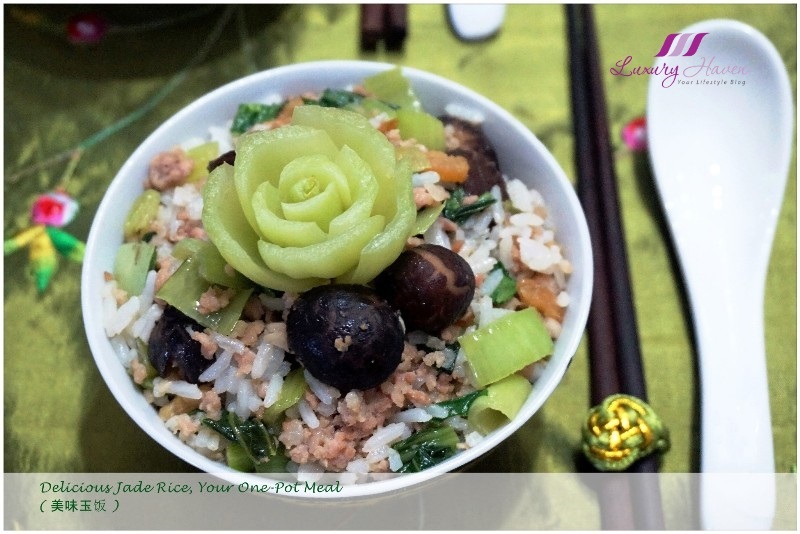 One pot is all you need to make this beautiful coloured rice filled with scrumptious Minced Meat ( 肉碎 ), Dried Shrimps ( 虾米 ), Flower Mushrooms ( 花菇 ), and Xiao Bai Cai ( 小白菜 ). 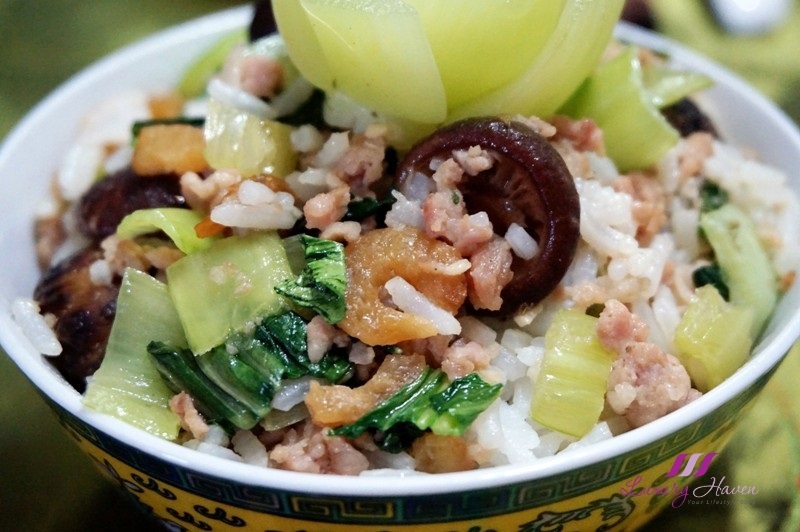 Every ingredient is playing a quiet but vital role in this Delicious Jade Rice Recipe ( 美味玉饭 ), with Xiao Bai Cai taking the lead. With a sweet aftertaste, the Baby Bok Choy is a good source of Vitamin A and C.
Cooking for two is never easy. This is a fuss-free recipe and 30 minutes is all it takes to make this one-pot meal! You can simply dump all the ingredients into the rice cooker to cook, but I prefer stir frying the ingredients, then gently mixing them into the cooked rice. This way, the dish is more fragrant. 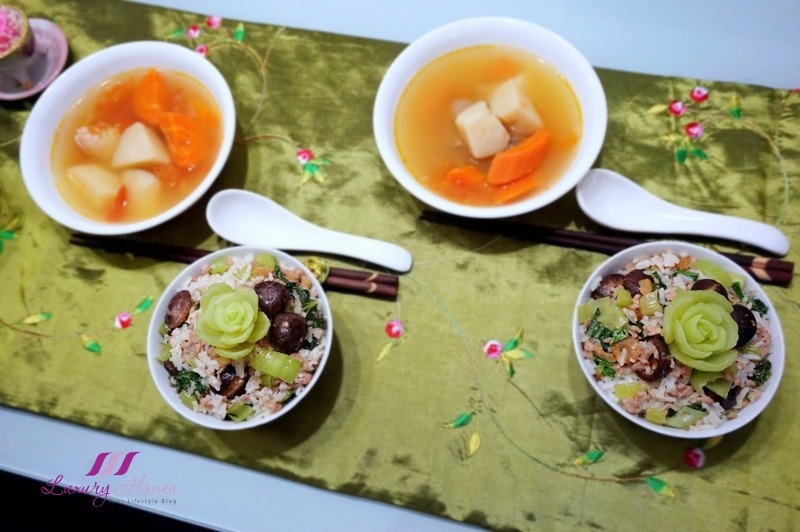 I have also made a simple ABC Soup ( Potato Carrot Vitamins Soup ) to pair with our rice. Enjoy! Have a can of Abalone but no idea what to do with it? Moon Festival is just next week! 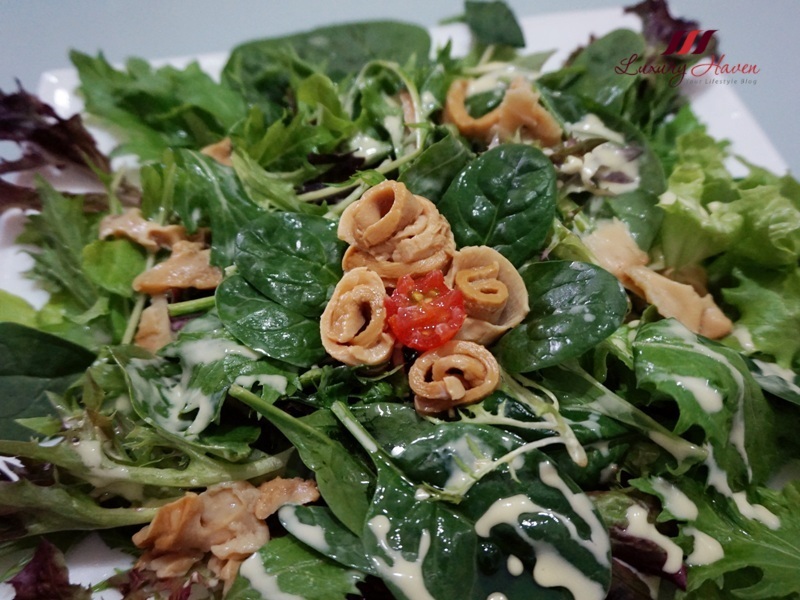 How about adding the delicacy to your greens and make it an epicurean salad, and having Mooncakes as desserts to celebrate the Mid-Autumn Festival ( 中秋节 ) with family and friends? Combining a mix of Sunflower Seeds, Mesclun Salad and Baby Spinach, tossing with Taylor’s Avocado and Garlic Dressing, and lastly topping up with slices of Abalone, don’t you think this simple dish is too good to pass? I am using the New Moon Australian Abalone ( 人月澳洲鲍鱼 ) in this recipe, which gives you 1 whole abalone and ¼ piece. Please do not discard the brine. Instead, store in a container and use it for your next cooking session. 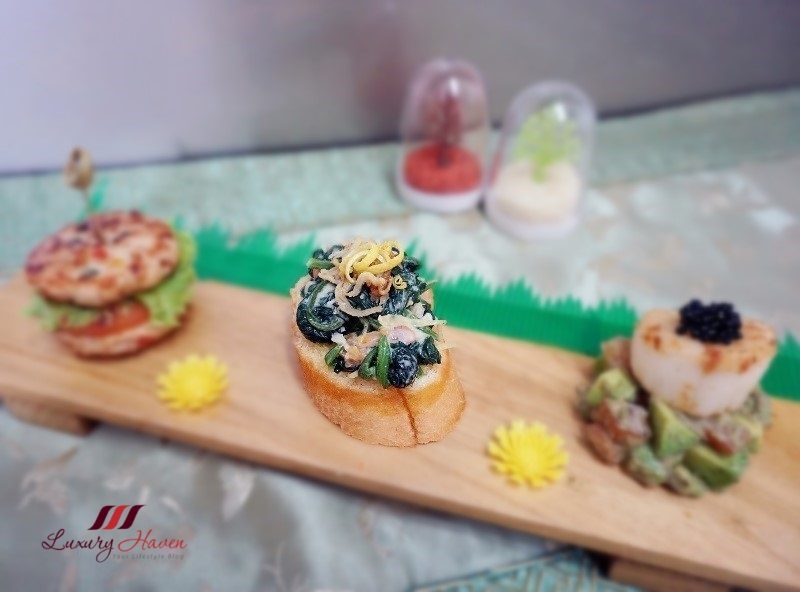 Let’s assemble the Healthy Abalone Salad with Avocado Dressing ( 鲍鱼沙拉配鳄梨酱 ) together! Do you know that sunscreens with a higher SPF give you more protection from the sun’s damaging ultraviolet (UV) radiation, which is linked to skin cancer, in addition to premature skin ageing? Are you one of those who apply your sunscreen at the beginning of the day and forget all about it? Are you aware that you have to reapply the same amount of sunscreen every two hours, according to Skin Cancer Foundation? People often forget that sunscreen needs to be reapplied at least every two hours, unless you are using a 24-hr sunscreen. Also, always reapply sunscreen immediately after swimming or sweating for maximum protection. Doctors believe that most skin cancers can be avoided by preventing sun damage. 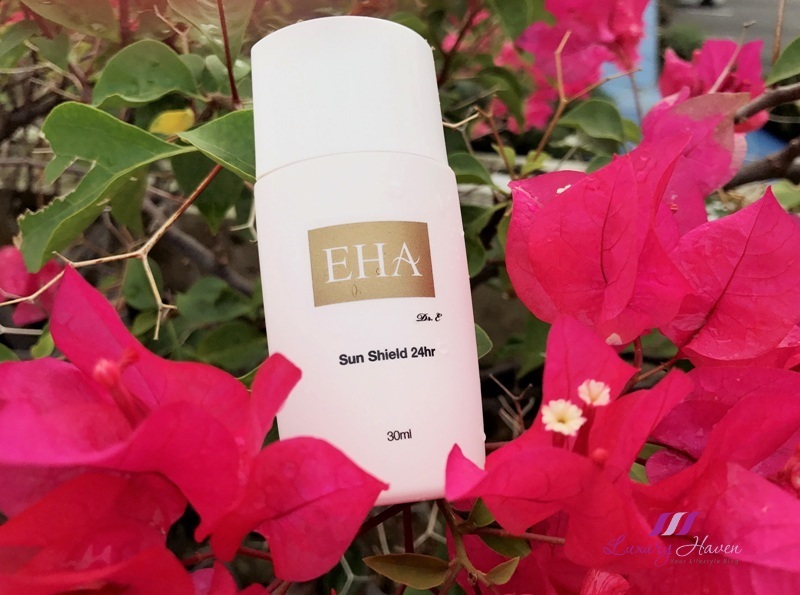 It is of utmost importance that we learn to protect ourselves from harmful UV rays, fighting against skin cancer and of course preventing wrinkles and sunspots. 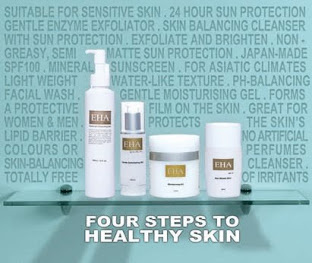 UVA rays are the causes of premature ageing of the skin and responsible for photosensitivity reactions. Hence, it is vital that we apply a sunscreen and application should never be restricted to summer alone. 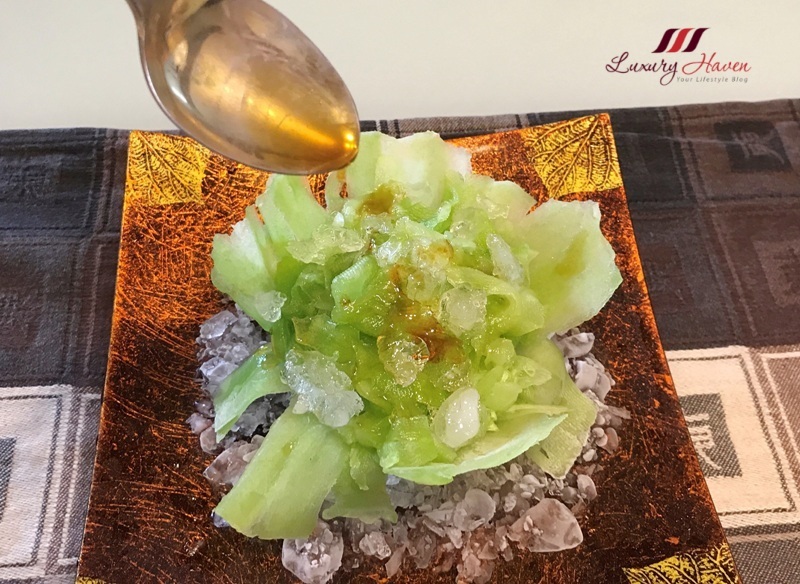 Inpsired by Putien Restaurant’s ( 莆田 ) Iced Bitter Gourd ( 冰鎮苦瓜 ), I tried making one recently when I was thinking of what appetizer to serve my guest for our 6-Course Chinese Dinner. 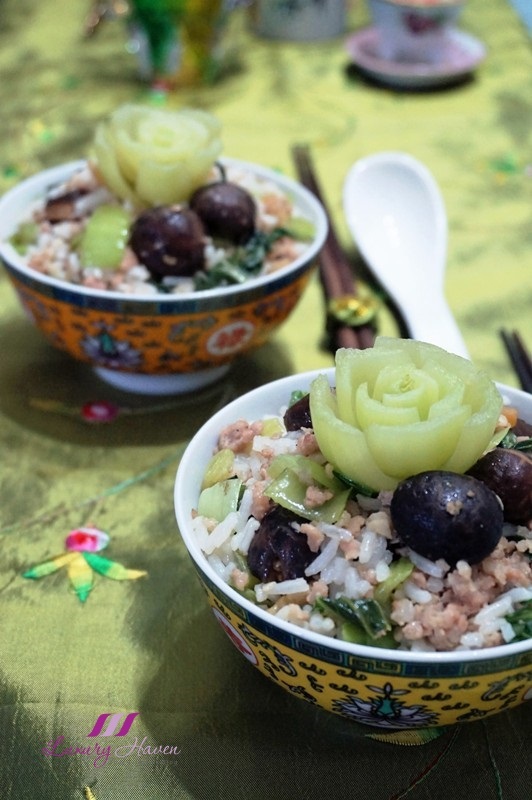 Using raw bitter gourd aka bitter melon, this is an extremely healthy and easy recipe that anyone can prepare. 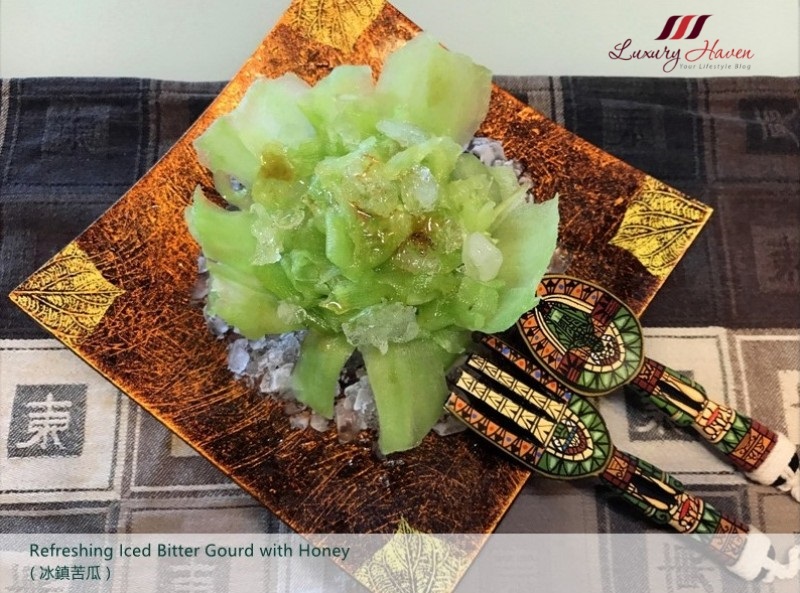 Served together with Honey ( 蜜糖 ), the Bitter Gourd on Ice ( 冰鎮苦瓜 ) is a tasty and awfully refreshing starter for any occasion. Let’s check out the recipe! My family was going through a traumatic phase couple of weeks ago as our pet Shih Tzu, Candy, has just left us. I would like to take this chance to thank all my friends and Facebook followers for their messages especially those who had texted me and PM me personally in Facebook. 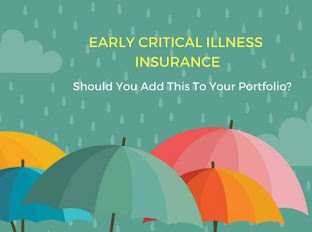 In this post, I will be sharing my painful experience and touching on topics like What Is Pyometra in Dogs, List of 24-Hour Pet Hospitals You Should Know, Medical and Surgery Costs involved, What to Do if You Have to Put Your Dog to Sleep, and lastly, Pet Cremation Cost. 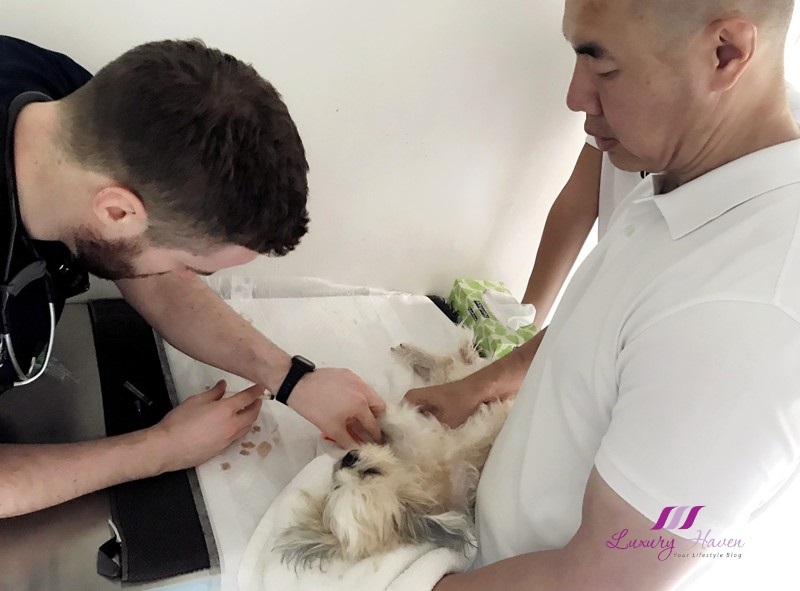 By sharing my experience, I certainly hope that dog owners will be equipped with more information on the above so that you can be more prepared for such incidents especially those with older dogs. Yes, another of my cooking video is out but with a different twist this time, a collaboration with BRAND'S Singapore and Share Food Singapore! Using one of my favourite health tonics, the BRAND'S Essence of Chicken ( 白蘭氏雞精 ), to come up with a recipe is really a no-brainer job since I have been drinking the essence from young. 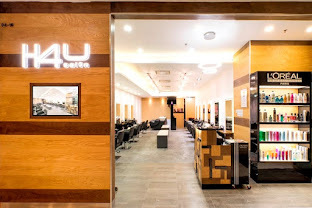 For those not familiar with the brand, the British-born BRAND'S ( 白蘭氏 ) is one of the leading providers of health, beauty and wellness supplements. With their recent new product launch, the Essence of Chicken with Cordyceps ( 蟲草雞精 ) is ideal for seniors who want to remain active, and busy professionals who suffer from fatigue, lack of sleep and stress. The BRAND’S Essence of chicken can be taken straight from the bottle and is perfect at room temperature, chilled or warmed. 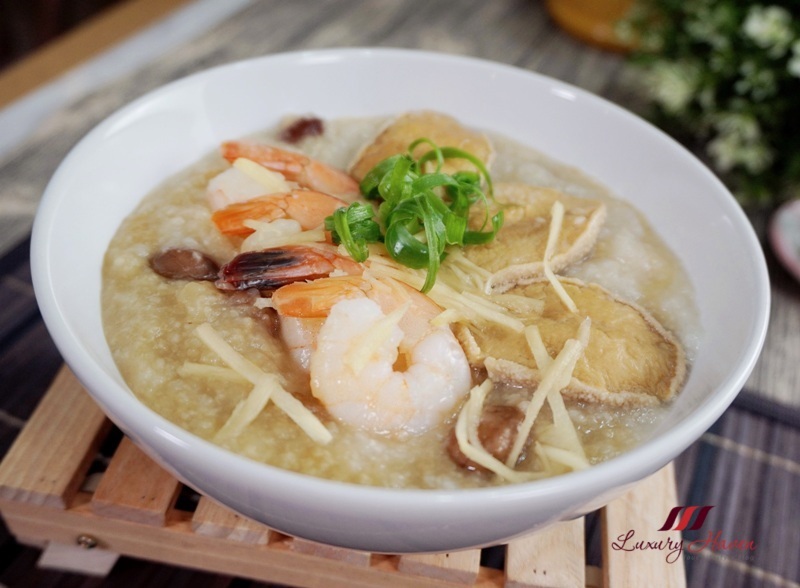 How about adding into your food like this Essence of Chicken with Cordyceps Seafood Porridge ( 蟲草雞精海鲜粥 )? Check out our video tutorial with cooking tips! Cell therapy was invented in 1931 by Swiss physician, Prof. Dr. Paul Niehans, MD, and findings have shown that ageing is mainly caused by the deterioration of cells. As we age, our cells gradually lose their ability to function optimally. As our cells deteriorate, it requires cell therapy in order to regenerate. DGII, a specialist in age-defying cell therapy, offers a Swiss breakthrough in the anti-aging treatment in the form of softgel capsules and liquid injectables. 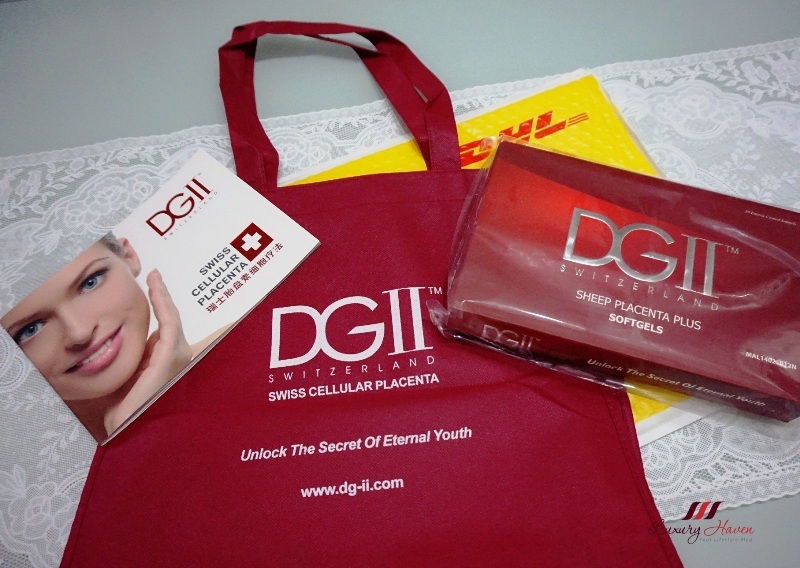 DGII Switzerland Sheep Placenta Plus Softgels contain extracts of pure sheep placenta. The placenta extract is harvested from the hardy mountain sheep, which are reared and grazed naturally on the pristine Alps high mountains. The environment where the sheep are reared is free from all pollutants and free radicals. This ensures that the donor animals are free from harmful bacteria, viruses, parasites and other contagions. 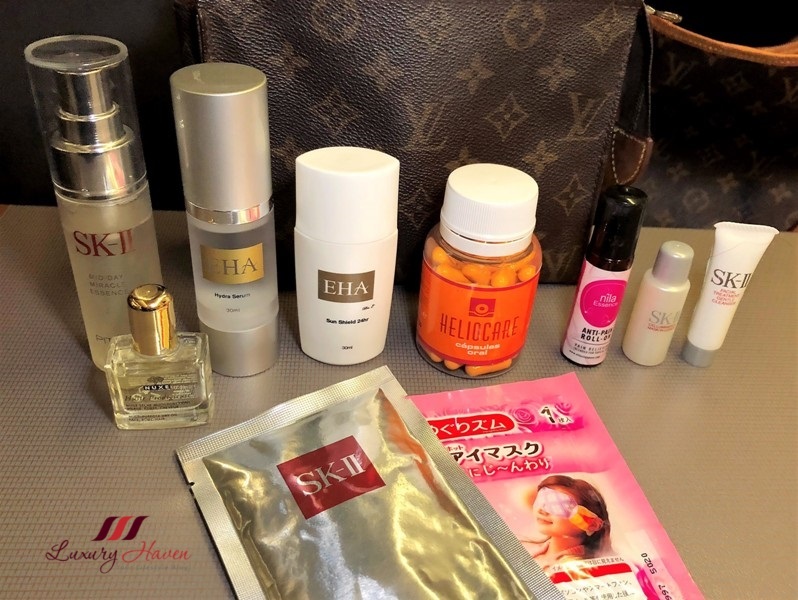 Thanks to DGII Switzerland, I got to test out these anti-ageing softgels and here’s my verdict after the 1-month trial!